Tactics Boardshop is Oregon's largest skateboard, snowboard and surf shop, featuring the latest selection of gear, apparel, shoes and accessories. 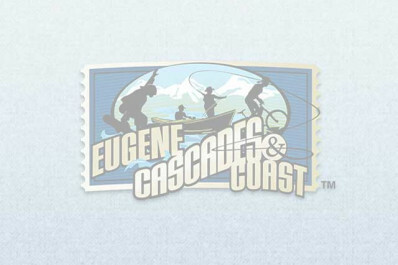 Visit their retail store in downtown Eugene. They're conveniently located near some of Oregon's best skateparks and less than two hours from the Pacific Ocean or Cascade Range snow resorts. Or, check them out online at www.tactics.com.